As I’ve stated in other reviews, I’ve been a big fan of Robert McCammon since his first novel, Baal, was published in paperback back in 1978. That’s a long time to be a fan of one author. During those three decades, I’ve had the pleasure of reading his other novels, including They Thirst, Swan Song, Usher’s Passing, Mystery Walk, Boy’s Life, Speaks the Nightbird, and Mister Slaughter, just to name a few. 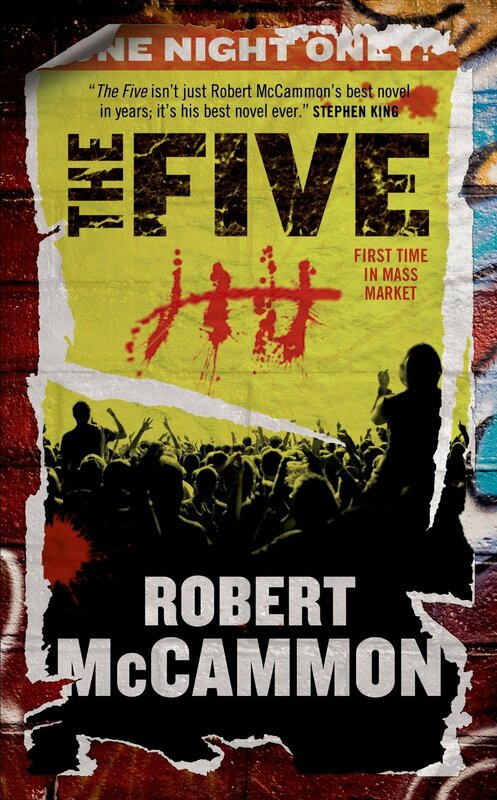 Mr. McCammon’s novel, The Five, continues his journey of being one of the best authors alive in America today and refusing to be confined to any one genre. 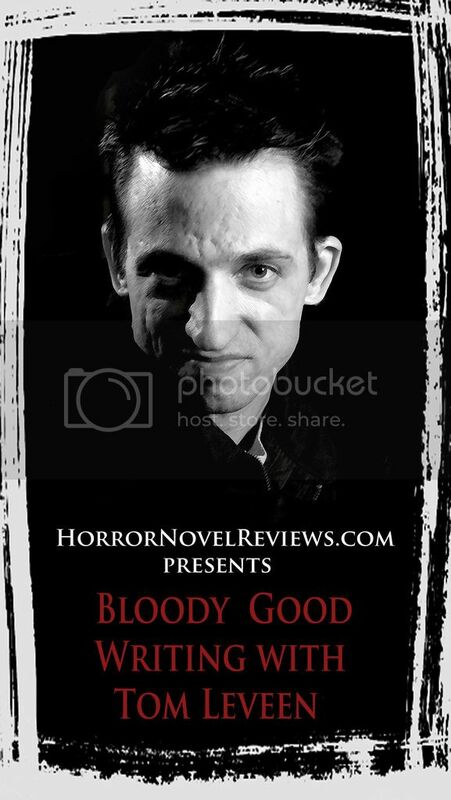 This author can write in any genre he chooses whether it be horror, thrillers, drama, or historical. The central theme of the new novel revolves around a heavy-metal band named The Five that’s made up of three men and two women with a manager driving the van. They’ve been writing their own songs and making the nightly gigs to lounges and stages around the southwestern part of the country for three years, struggling to make a name and to get that one lucky break that every artist needs to become a success. Everything changes for the worse and the best when an ex-Marine sniper starts hunting them because of comments made in an interview about the soldiers in Iraq. The sniper starts picking them off one at a time. The strange thing is after a band member is killed, the band itself becomes more and more famous with the media circling like vultures. Once the FBI becomes involved in the killings, the Special Agent in Charge takes over the role of their manager and drives them from job to job, fighting the fans and the reporters. The only problem with the FBI agent is that he’s an ex-Marine and wants to bring in the sniper safely at the risk of losing someone else in the band. How many will have to die before the sniper is finally caught? 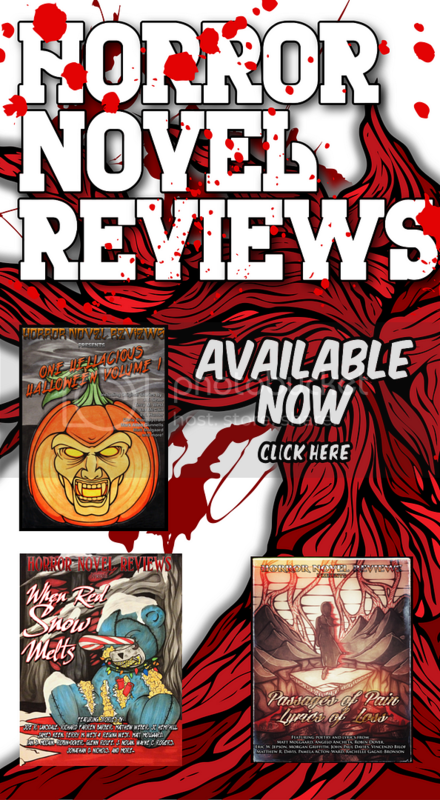 If you love heavy-metal music and rock bands, then this novel is right up your alley. Even if you don’t, you’ll enjoy Mr. McCammon’s crisp prose, strong character development, intricate plotting, inevitable twists and turns throughout the novel, and the high octane build-up to a climatic ending. While this novel has been praised as Robert McCammon’s best, I think it still ranks just under Boy’s Life and Speaks the Nightbird and Mister Slaughter for the number one position. Still, I thoroughly enjoyed the book and thought many of the chapters were outstanding, especially the one dealing with the history of Stone Church. That chapter was scary as hell and could have been the beginning to a different novel with horror stamped all over it. I also want to say something about Robert McCammon’s new publisher, Subterranean Press, which has done Mister Slaughter, the limited edition of The Wolf’s Hour, The Five, The Hunter in the Woods, Baal, The Providence Rider, Bethany’s Sin and I Travel By Night. 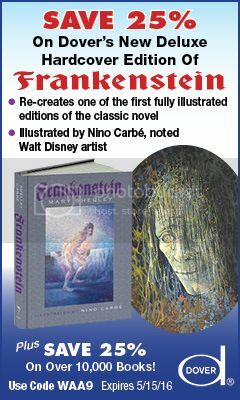 The quality of books published by Subterranean Press makes the New York Publishers look like the poorest of the poor. Subterranean books are produced with the finest quality of paper, binding, and artwork for the dust jacket. I love books and have been greatly impressed with the high standards of Subterranean Press. Their books are ones you definitely want to keep on your bookshelf. For me, this is what books are all about. It’s not just the story inside the covers, but also the care that’s given to the making of the book. These newer books by Robert McCammon are treasures to behold, and I hope he plans to stay with Subterranean Press. Last, Robert McCammon has a fifth “Matthew Corbett” novel due out in 2014. 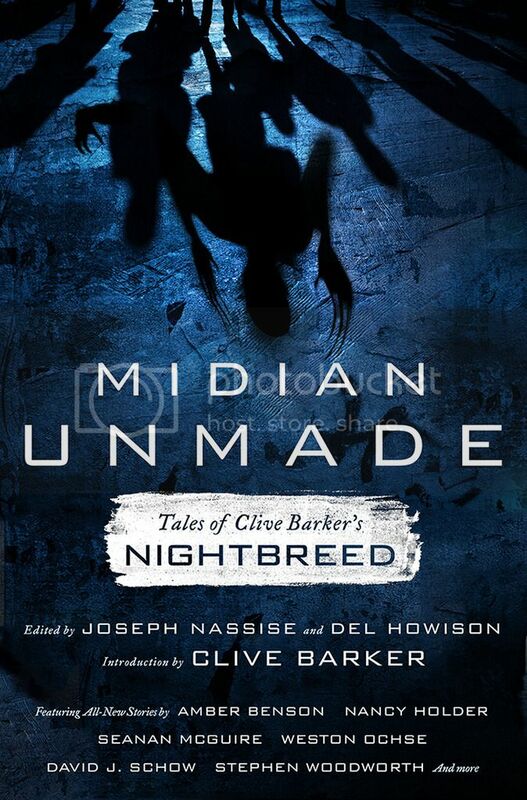 This will also be published by Subterranean Press, and I’m praying that by the time the novel comes out Hollywood will be knocking on Mr. McCammon’s door with the intent of turning the series into major motion pictures. I personally think Elijah Wood or Toby McQuire would be perfect for the role of Matthew Corbett. Pick up The Five right here. I agree with the review.Mccammon is masterfull writer and THE FIVE is on par with ARMAGEDON’S RAG by George R.R.Martin,another brilliant novel that mixes r.n.r and suspense.